Hanging shoes, originally uploaded by T6 Photo. 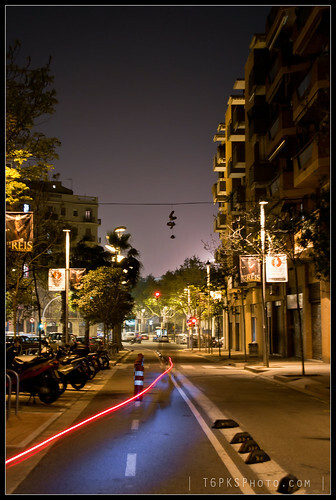 Shoes hang above a Barcelona street in this photo from T6 Photo. For more shots from T6, visit t6pksphoto.com.